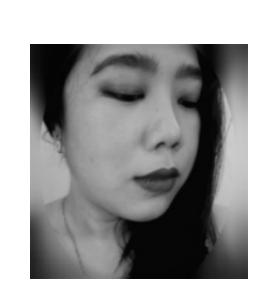 I restocked some of my essentials from beautyMNL some weeks ago and picked up a couple of new things to try out. These soaps got my attention because this one is made from carabao milk which is a totally new concept for me. 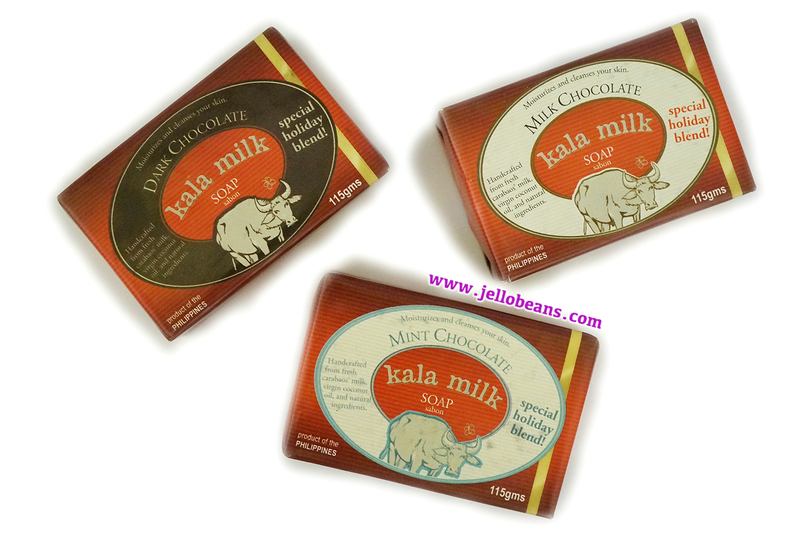 Since I cannot resist a good sale and Chocolate-flavored things, I bought two of each: Mint Chocolate, Milk Chocolate, and my favorite Dark Chocolate. I've been using the Dark Chocolate for two weeks now and I'm liking it. 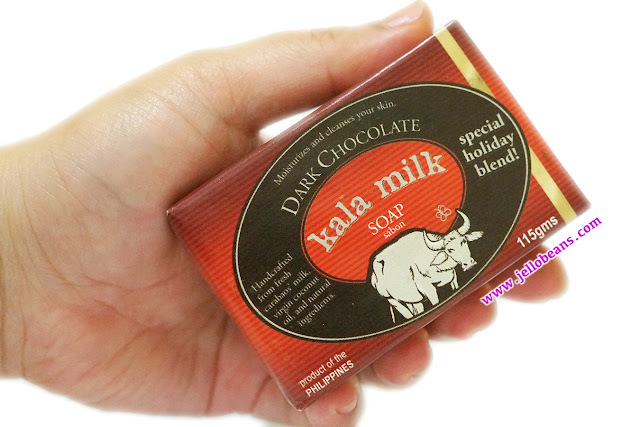 It really smells of rich chocolate and actually lathers very well. 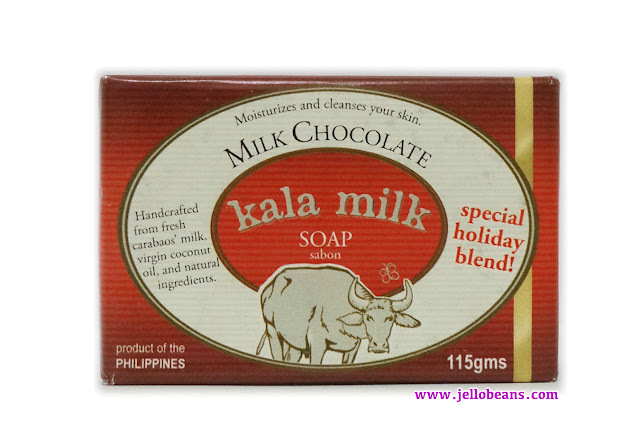 Unfortunately, the chocolate scent doesn't last long on the skin but the soap does leave it soft, smooth and moisturized. 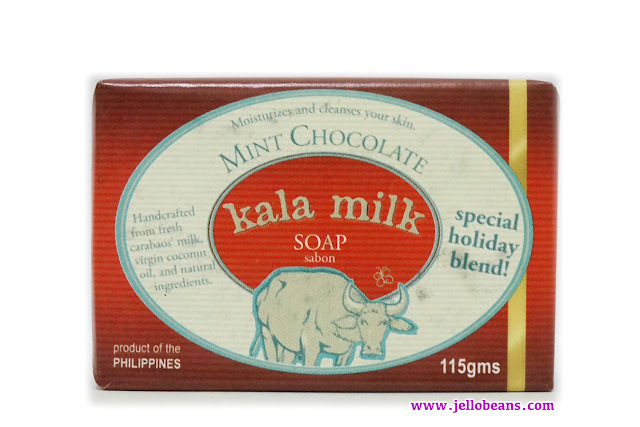 Kala Milk Soap in Mint Chocolate - A carabao milk-based soap infused with notes of mint chocolate perfect for a skin-rejuvenating morning shower. 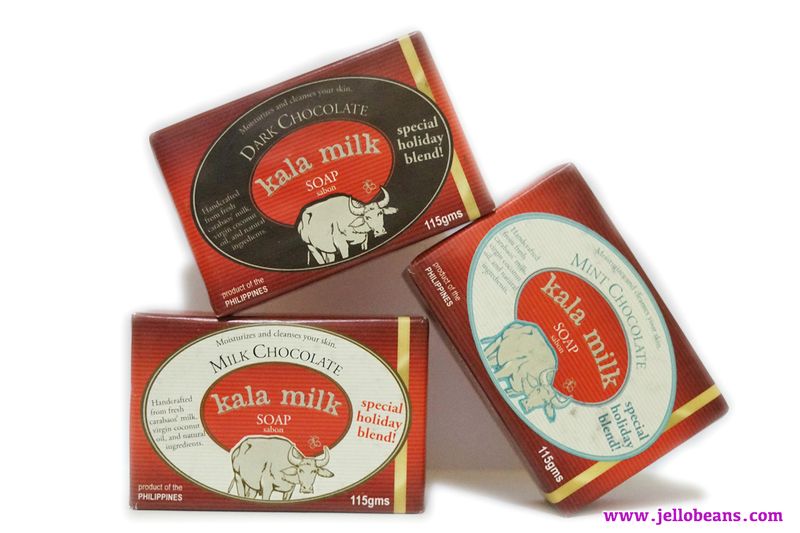 Kala Milk Soap in Milk Chocolate - A carabao milk-based soap infused with notes of milk chocolate perfect for an indulgent and relaxing bath. 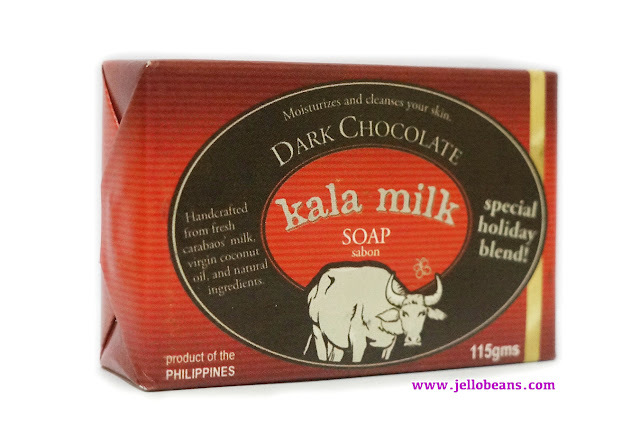 Kala Milk Soap in Dark Chocolate - A carabao milk-based soap infused with notes of dark chocolate perfect for a delicious skin-pampering experience.